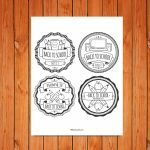 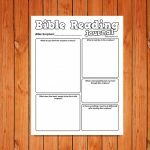 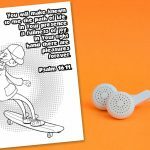 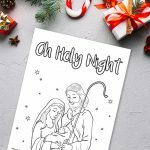 This fun B.I.B.L.E Printable is a cool addition to your lesson on the Bible; help children to remember the acronym by encouraging them to color it in and take it home. 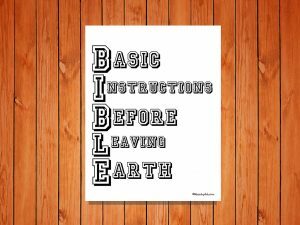 The phrase ‘basic instructions before leaving earth’ can also be found in this exciting song by Burlap to Cashmere. 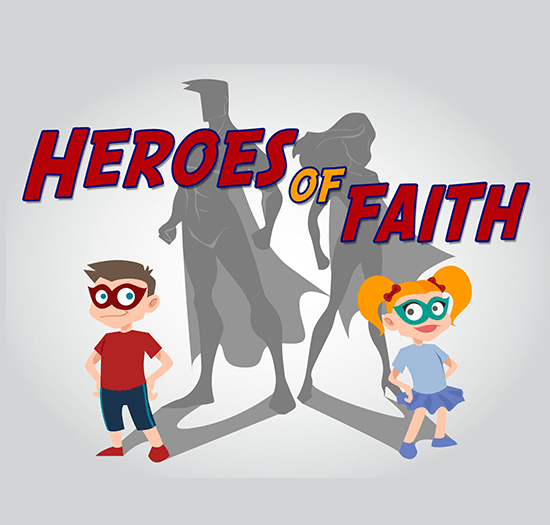 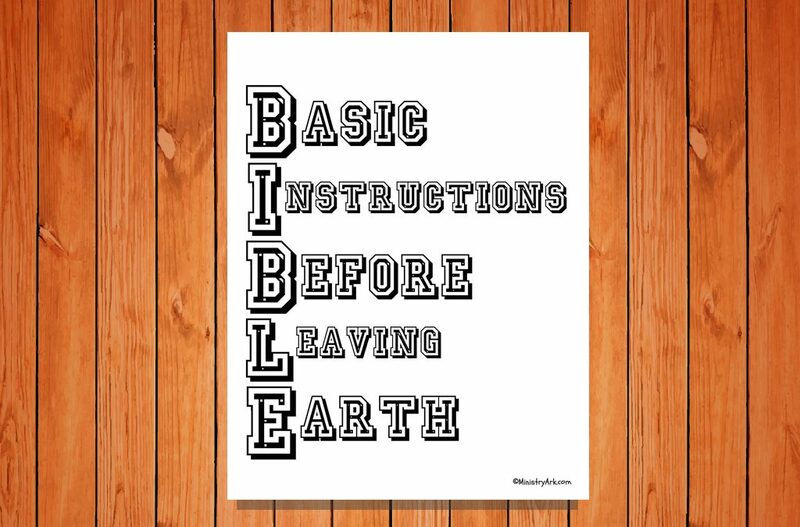 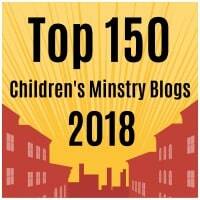 Why not use both to help your children understand why the Bible are the best instructions for life.